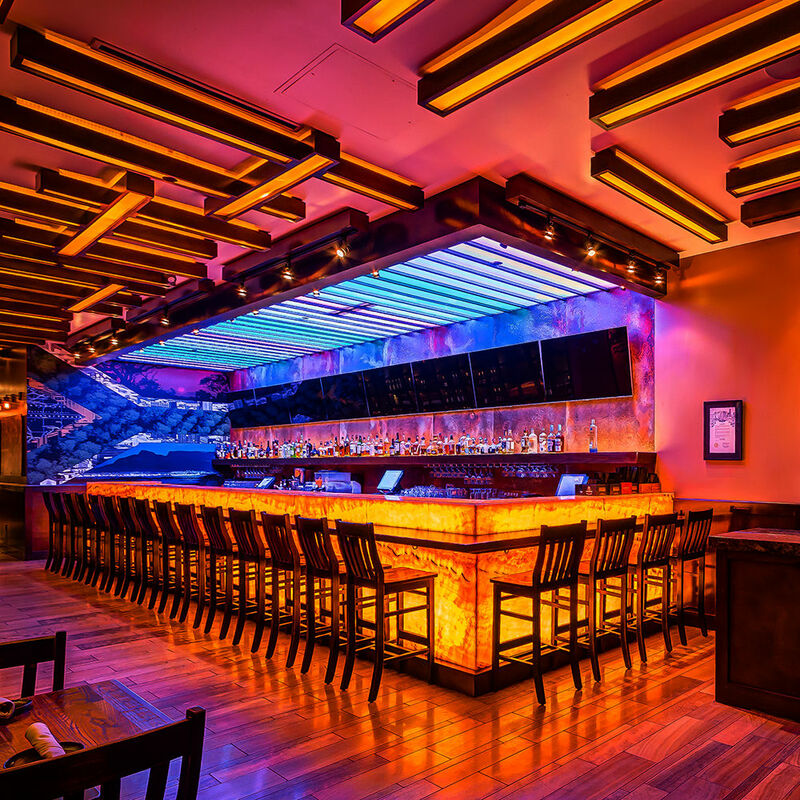 Coming off a major renovation in 2018, this mega-popular steakhouse embodies the idea that everything is bigger in Texas. 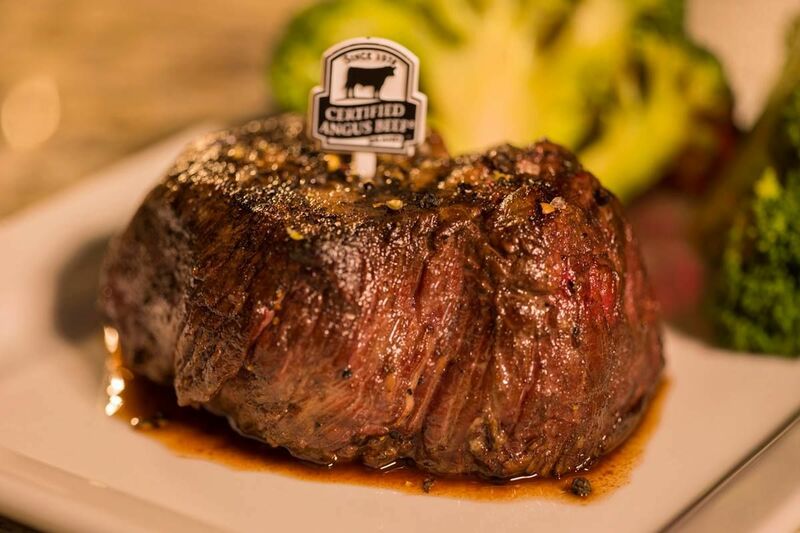 Receiving visitors from across the globe (the menu is printed in 13 different languages), including foreign dignitaries and celebrities, Taste of Texas boasts one of the more quintessential steakhouse experiences in the city. 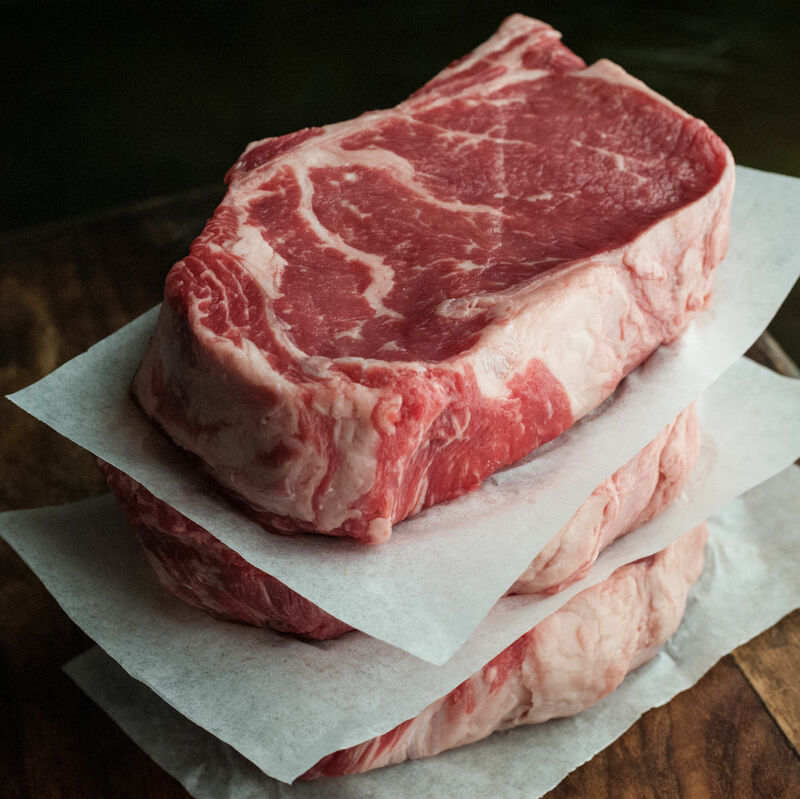 The all-Certified Angus Beef steaks are indeed excellent, and you have the option of topping them with various flavors of melted butter (go with the garlic). The substantial wine list forgoes paper and comes out on a slick iPad interface, with the prices some of the most competitive among Houston steakhouses. Don't forget the constantly freshened salad bar, beloved by both families and the suit-and-tie set. 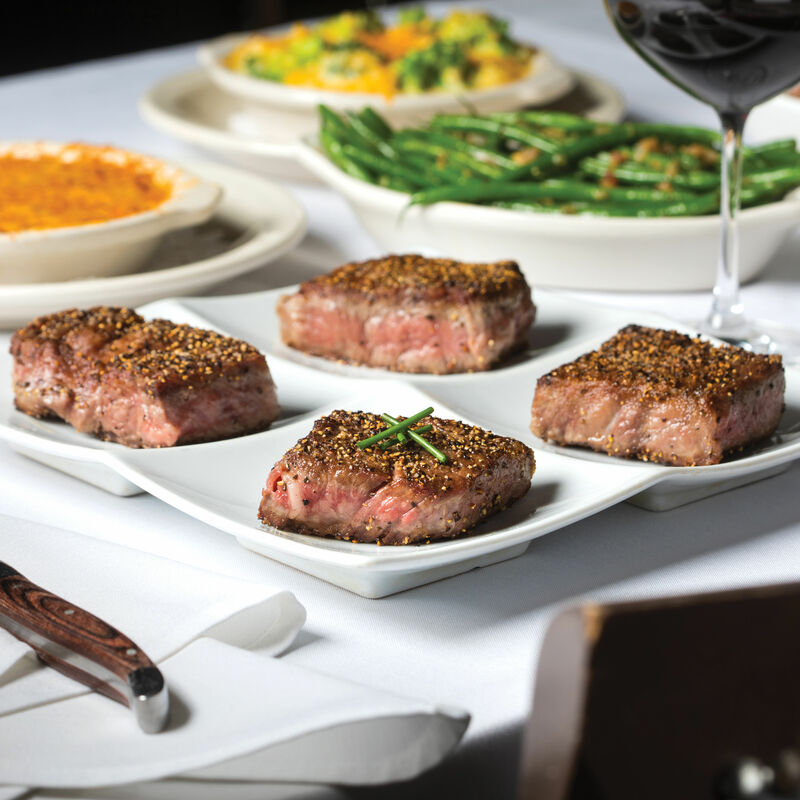 The steakhouse's new store is part of a nearly $2 million renovation.